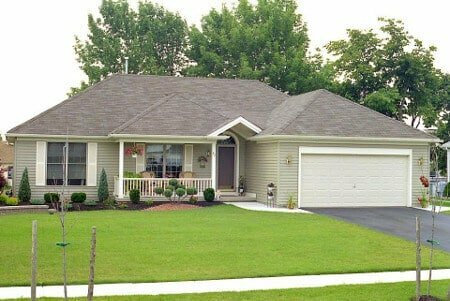 Ranch; 1,298 sq. ft. of living space. 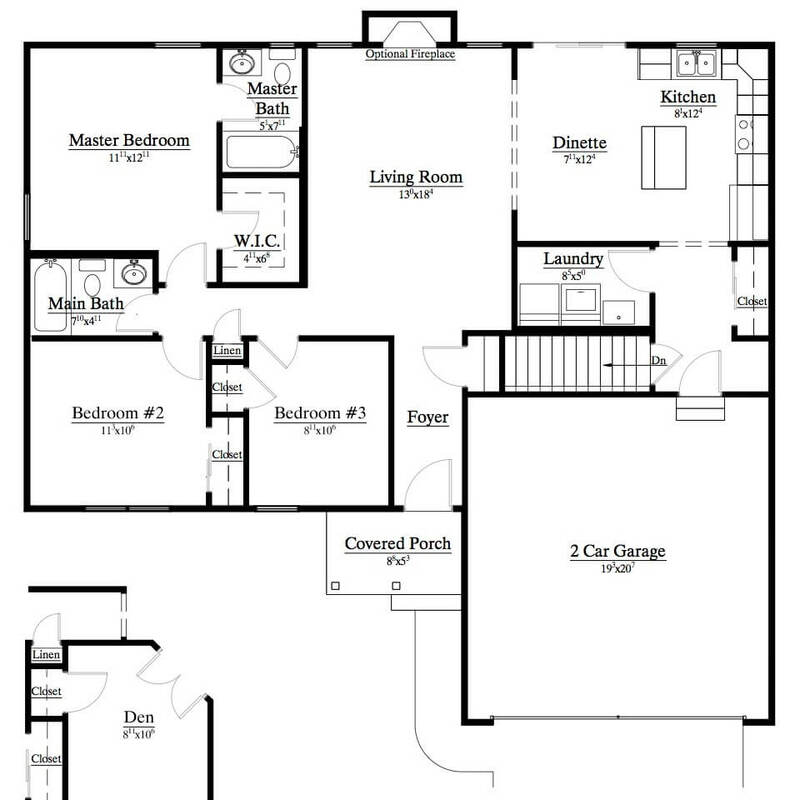 3 bedrooms; 2 baths; laundry room,” L” kitchen cabinet layout with island ; attached 2-car garage. Vinyl siding complete front.